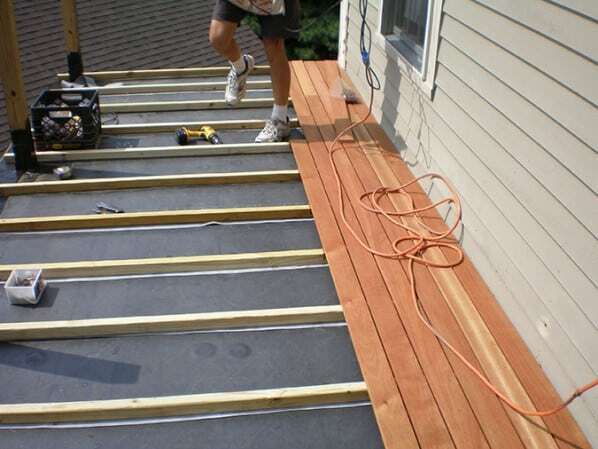 There are a variety of applications for a waterproof deck. 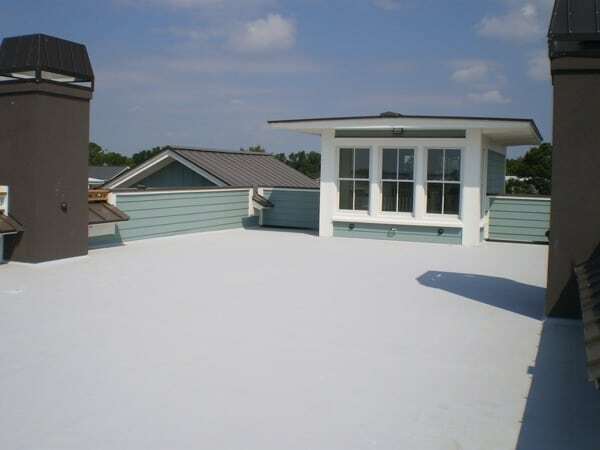 Below you will find three methods of waterproofing that we offer at Gallop Roofing & Remodeling – PVC systems, Sleeper systems and Coating systems. If you would like more information about the benefits of a waterproof deck in the area, we would love to provide you with a Free No-Hassle Consultation and Written Quote.